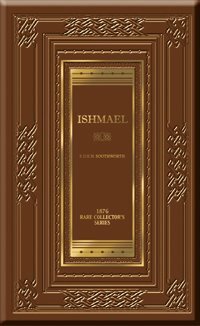 You will never read a story that is more inspiring and challenging than Ishmael. The heights of success achieved by this young man reveal little of the utter poverty into which he was born. He entered life motherless and poor, and despite the wishes of everyone around, he survived and flourished in his paltry environment. His commitment to character and integrity and his singular focus on preserving his mother’s name gave his life focus and purpose. His perseverance and determination to educate himself in law gave him the opportunity to influence the highest levels of government. E.D.E.N. Southworth captures the rich panorama of sights and sounds in rural Maryland in the decades prior to the Civil War. When you reach the end, don’t despair!—the drama continues in the sequel, Self Raised!